Heat the vegetable oil in a 3-quart sauce pan, add the wing tips, giblets, vegetables, and brown over high heat, stirring often for 10 minutes. Dust with the flour and mix thoroughly. Stir in the stock, bring to a boil, add herbs and garlic, reduce the heat, cover and simmer while the goose roasts. Strain the sauce into the roasting pan. Discard all the solids except the giblets. Place the pan on the stove and bring the sauce to a boil. Transfer back into the saucepan and boil again. Skim the fat and reduce the heat. Dice the giblets and add to the sauce. Add the Madeira and adjust seasonings. Keep warm. With a small sharp knife, incise an X through the outside shell of each chestnut. Put chestnuts in a shallow baking pan and place in oven for 10 minutes. Remove from heat. When cool enough to handle, remove outer shell and peel off the inside skin. The peeling process becomes more difficult as the chestnuts cool, so it may be necessary to reheat some of them. There will be approximately 3 cups. Canned or frozen chestnuts may be substituted. Heat 2 tablespoons of the oil in a large skillet over high heat and sauté half of the cubed meat. When the meat is slightly browned, add half of the onions, and continue cooking several minutes. Transfer the meat and onions to a baking pan and cool. Repeat with the remaining meat and onions. Soak the bread in the milk, adding more milk if necessary to completely moisten. Wring out the bread with your hands, discarding the milk. Using a fine disc, grind the cooled meat, onions, and bread into a mixing bowl. Add all the ingredients except chestnuts. Sauté a small patty of stuffing and taste for seasoning, adjusting if necessary. Mix in the thoroughly cleaned (drained, if using canned or frozen chestnuts.) Place the stuffing in a buttered ovenproof casserole, or loaf pan and cover with foil. Set the casserole onto a small roasting pan two-thirds filled with water. Bring to a boil and transfer to the preheated oven. Bake for 1 – 2 hours, reducing the temperature if the water boils rapidly. The internal temperature of Download Mobdro the stuffing should reach 160 degrees on a meat thermometer. Remove from the oven. 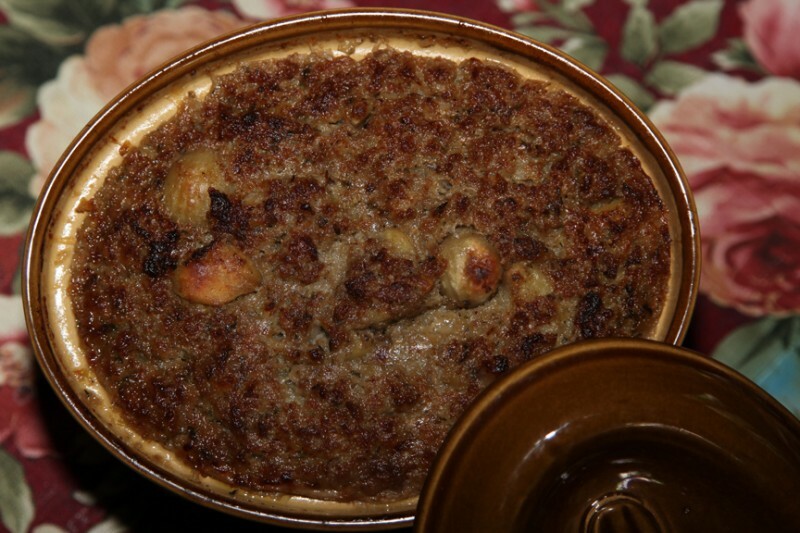 To Serve: Carve the goose, place 2 tablespoons of warm chestnut stuffing on each plate. 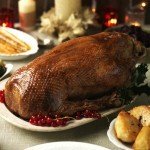 Cover with slices of goose and set in the oven for several minutes to warm. Pour the sauce over the slices. Garnish with cranberry sauce and your favorite fall vegetables. You could just hold it, lift the leg to make it harder. Right there. Alright, so those are three great moves that Cheap china Jerseys you can do that really target the lateral parts of your abdominals.. Then, the bottom fell out as the 2013 season opened with a foreboding two game losing streak which definitely didn’t sit well with the Grambling State officials. The first two games of the season clearly served as a harsh reminder of the gut wrenching 1 10 2012 season, which included a whopping 0 9 SWAC standing, placing the Tigers at the very bottom of the SWAC totem pole a very uncommon rank for the legendary head coach and team itself. So after much arbitration, Grambling was left no other choice than to fire Williams, stating that they’d decided to, “move in a another direction”, paying Williams contract out and ending his coaching agreement, which would have spanned through next season.. But the strength of the rules are only as strong as the enforcement. A few weeks ago when a NFL coach was given a year off for putting bounties on the heads of opposing players, the message that the offense wasn too bad was sent to other coaches and players as the punishment for this offense was Cheap NFL Jerseys minimal. The coaches, parents and fans have to be willing to sacrifice victory for honour and integrity. In 2010 he told The Daily Beast, “People have different reasons for the nfl jerseys cheap way they live their lives. You cannot put everyone’s reasons in the same box. It’s just a line I’ve never crossed and never will.” He then added, “Look, at the end of the day people have to respect people’s differences. For the sake of simplicity and clarity, imagine each network having an equal amount of games consisting of equal ray ban sunglasses stature. The possibilities are endles. Al Michaels calling games with Troy cheap nfl jerseys Aikman. The famous quote “you are what your record says you are” is from NFL Coach Bill Parcells. It was his retort to a suggestion that “team X was better than their record would indicate”. It is applicable to dividend stocks as well as football. Championship Reign Deontay Wilder won the WBC heavyweight title by dominating Bermane Stiverne and easily winning a 12 round unanimous decision in 2015. He has made 4 defenses through the nearly two years he has held the crown. All 4 opponents were knockout victims including Eric Molina, Johann Duhaupas, Artur Szpilka and Chris Arreola.. I personally needed it to fit behind the passenger seat in my car. This limited the dimensions, so I had to find a Cheap NFL Jerseys China size that would work with different arrangements of beverage cheap ray bans containers and ice containers. I chose an internal box size of 7W x 10.6L x 10H (inches).